Home / TTM Tuesday! / TTM Tues! Successes From The Stars Of The Conners! Creed II! Downton Abbey! Pleasantville! ID4! Troop Beverly Hills! And More! Welcome back to TTM Tues! I hope everyone had their fill of turkey and had a wonderful holiday! This actress has been on Troop Beverly Hills, Watchmen and more! Ms. Carla Gugino! Take a chance and hit her up Via Venue! If you want to hold his hand, it might be a good time to pen a letter to Hootie’s Darius Rucker! 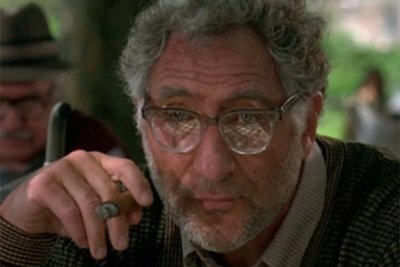 I used to love the TV Series Dear John and the star of that was Judd Hirsch! Creed II star and Thor’s Valkerie has been great with fanmail! Ms. Tessa Thompson! This one is a bit of a crapshoot but if your heart will go on, you might want to hit up Celine Dion! 3570 Las Vegas Blvd. South. 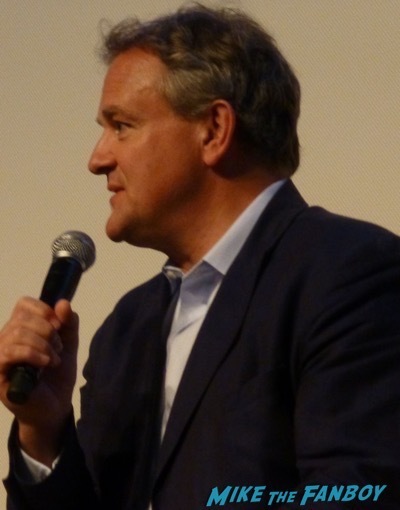 If you’re a fan of Downton Abbey, Hugh Bonneville might be worth the UK postage! Icon and still young actress (91 years young!) Ms. Estelle Parsons! Joan Allen is burning up the Broadway stage! that’s it for this week! Have a great end of November! TTM Tues! Successes From The Stars Of Supergirl! Heroes! Harry Potter! Sixteen Candles! Chicago PD! And More! TTM Bonus! Reader Successes! David Tennant! Maximilian Schell! 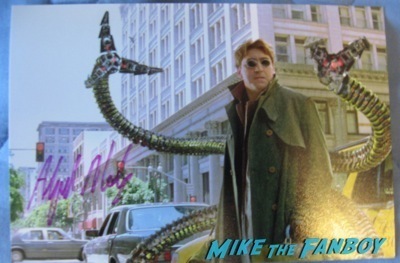 Alfred Molina! And More Fanmail Goodness! TTM Tues! Successes from the Stars of American Horror Story! Star Wars! UnREAL! Legally Blonde! Batman Begins! And More! TTM Tues! Successes From The Stars Of Harry Potter! Spider-Man! Family Ties! Hunger Games! And More!